For those who wish to avail themselves of it, there is also a new, Ten Year subscription rate of £150.00 for Single Membership and £200.00 for Couples. Those paying by Banker’s Order will need to amend their instructions to their bank! The Secretary retired from fulltime ministry at Trinity United Reformed Church, Lancaster on 29th April 2012 and now lives at the new address detailed above. The change of email address was notified in a previous Newsletter. The crinkly top of Causey Pike can now be viewed when Alfie and Bailey, two Labradors, are taken for their morning walk! As part of our move some replacement carpets were required. Does anyone know the full words/tune and any book in which it may be found? If so, please get in touch with the Secretary, either by email or at his new address, of course! As you will know from the January mailing, this year’s Annual Conference is taking place from Tuesday, July 24th to Thursday, July 26th at Lancaster University and speakers include theologian, broadcaster and author, Revd Dr Ian Bradley, whose theme will be Trust in God and Onward Christian Soldiers ~ the hymn tunes of Arthur Sullivan; Ken Bowden on The hymns and hymn writers of Lancashire; a review of the new Methodist Hymn Book Singing the Faith by Martin Ellis; and William Booth by Gordon Taylor. There will also be a session by The Gladly Solemn Sound, a West Gallery group based in Lancaster and Short Metre. Although the deadline is stated as 30th April, it is still possible to book a place but it needs to be done swiftly! So please fill in your form and return it to Gordon Taylor or, if you have mislaid it, you can either download it from the Society website or get in touch with the Secretary (at his new address!) and he will send you a copy. 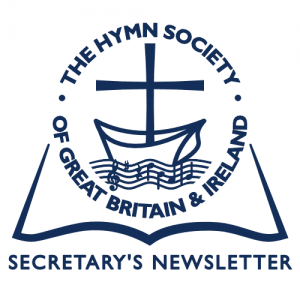 We offer our congratulations to our member, Mr John S. Yolland (Brixham, Devon), whose hymn submission won the Open Class in the hymn writing competition for the 12th Settle Methodist Circuit Hymn Festival. The Circuit Class winner was Revd Bryan Yardy. This year’s 13th Festival will be held from 9th–11th November 2012 and details of the hymn writing competition will be available from 1st May onwards, either on the circuit website or from the organizer, Mrs Jane Mansergh, Bank Court, Castle Hill, Settle, North Yorkshire BD24 9EU. Phone: 01729 823502. A consultancy team (including Katharine Chant and Christina Dixon) is working with the Angus Library, Regents Park College, Oxford, on their Heritage Lottery Fund project – Baptist history: the hidden treasure of a nation and beyond. The Angus library holds the collection of The Psalms and Hymns Trust—an extensive hymnody collection from various denominations and cultures (about 3000 items in all). They wish to establish the significance of the collection. Initial research suggests that the Trust was registered in 1965 and was essentially a publishing body that ceased in 2003. However, the origins of the work of the Trust (and the collection), go back to the 17th and 18th century expansion of hymn singing and specifically to the 19th century Baptist hymn book “Psalms and Hymns”. Less certain is whether the collection comprises works published by The Psalms and Hymns Trust or whether there was a movement to collect hymn books generally. Neither is it known whether the collection is replicated in other libraries. An important aspect of the project is about learning and engagement and whether this collection could be a useful learning resource e.g. as an adult learning course, a choir project, or public lecture etc. Does such a demand exist? Finally and most importantly, the consultancy team is seeking to build a skilled volunteer force for the Angus and is wondering whether any of the Society’s members could assist in helping to list, research and digitize the collection. If you may be able to help, or are interested in finding out more, please contact Katharine Chant, Email: kpchant@googlemail.com or the College Librarian, Revd Emma Walsh, Email: emma.walsh@regents.ox.ac.uk or get in touch with the Secretary. God’s own habitation, beautiful and strong. wrought with gleams/beams(?) 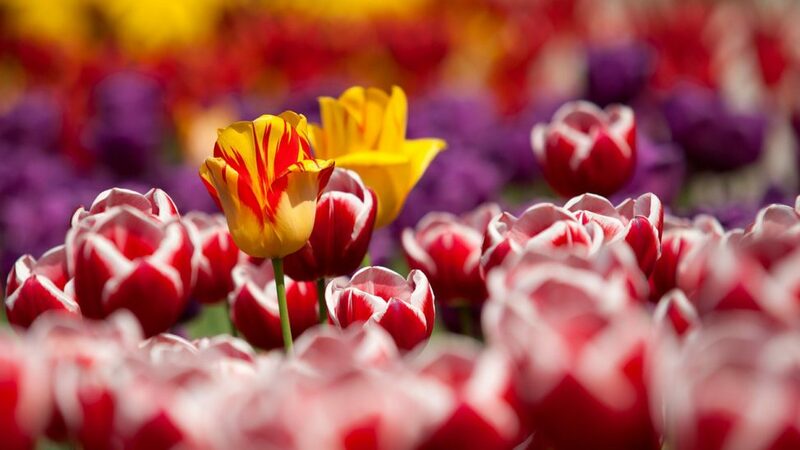 of glory, crimson, gold and white. At the time the hymn was new to them but had an old-fashioned feel compared to their usual hymn diet. It was chosen by the vicar, Revd Harold Parks, who had previously served in Blackpool so, possibly, the hymn is familiar to Lancashire members? Following the AGM discussion where the desirability of having both 2 and 3 day Conferences, the following is anticipated. 2015 The International Hymn Conference in Cambridge (this will last for a week but with the possibility of staying for a shorter time). A planning committee, chaired by Michael Garland, has been established to plan the 2015 International Conference. A further group has been established to prepare a policy statement on the reserves and investments of the Society. It hopes to consult shortly with a view to presenting the paper at the 2012 AGM. No 1 – What is the point of singing hymns? 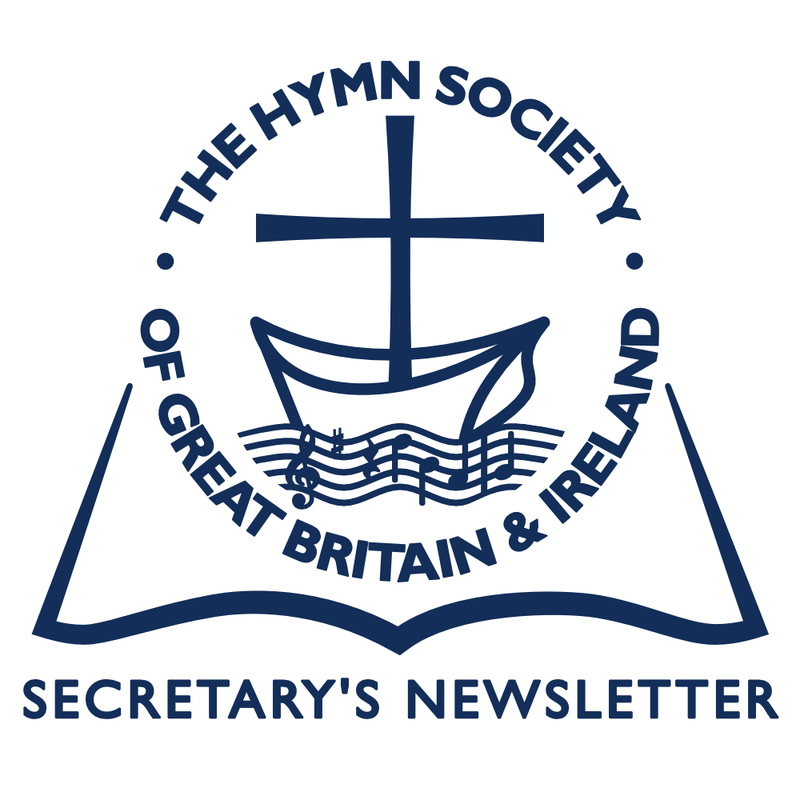 No 2 – What types of hymns and songs are available? No 3 – Which hymns and songs should we use? No 4 – Which hymn belongs where in the Service? No 5 – How can we encourage the use of hymns in worship? No 6 – What makes a good hymn?